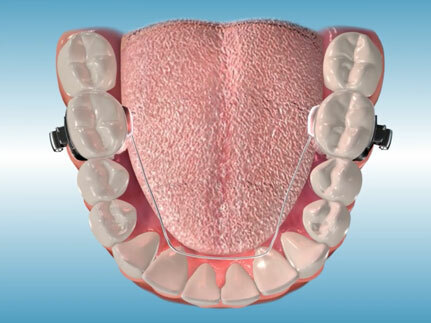 A Biteplate is a removable appliance similar to a retainer or a fixed appliance that is used to correct a deepbite or to help correct a crossbite. 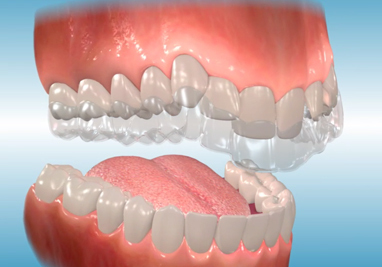 A Hawley retainer is made of clear pink acrylic plastic that is molded to your mouth and contains a wire to hold your teeth in position. 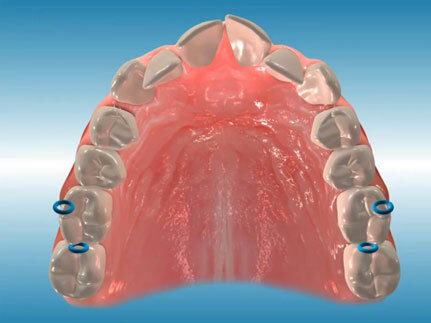 The Hawley design permits desirable "settling" of the bite to occur by allowing slight incremental vertical movement of the posterior teeth which may enhance stability. 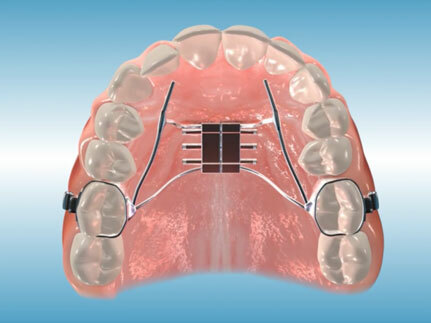 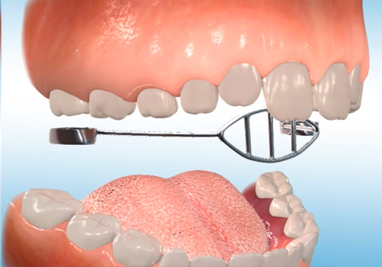 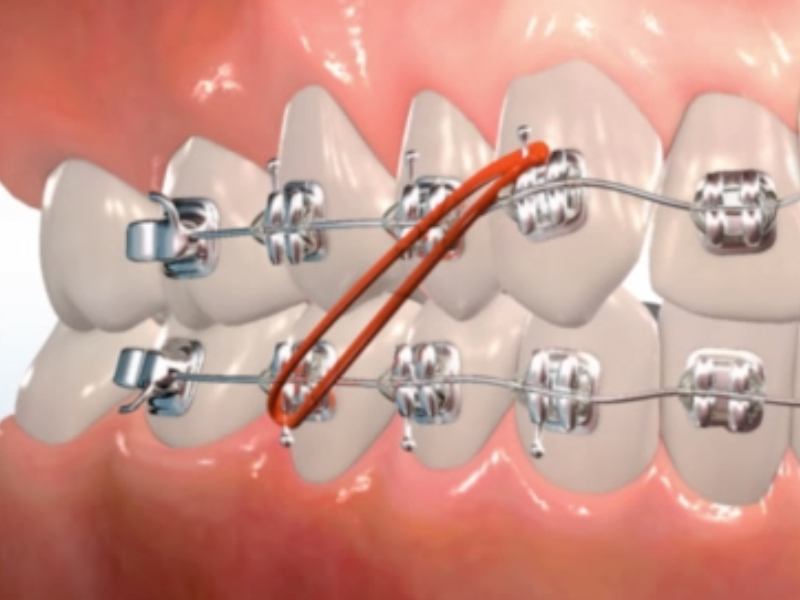 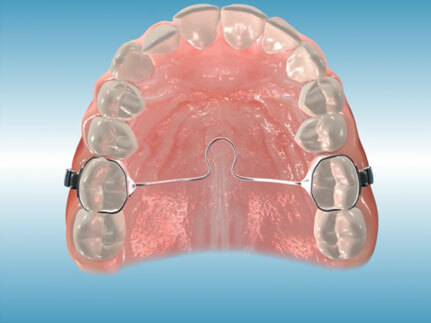 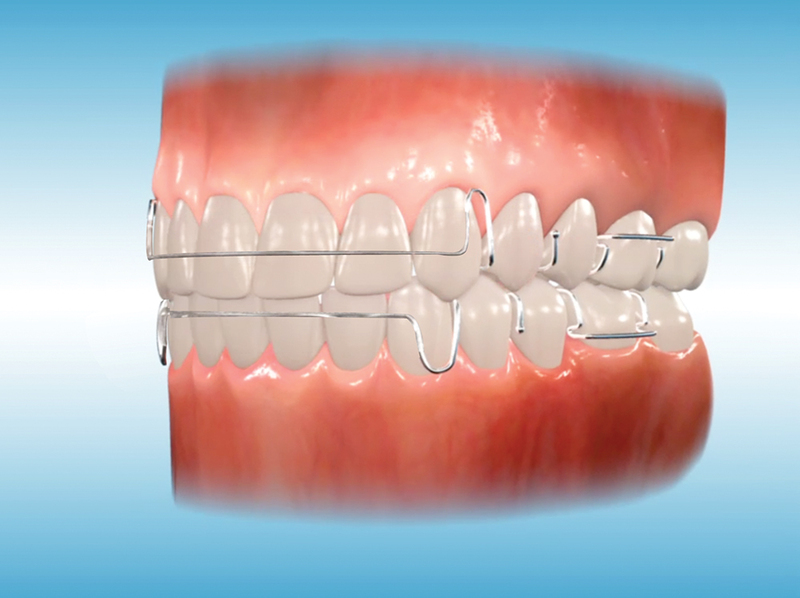 A lingual arch is a space maintainer appliance that connects two molars in the lower dental arch in order to preserve arch length. 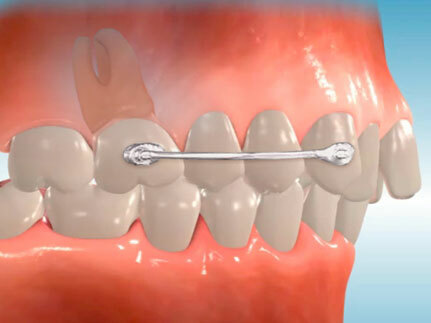 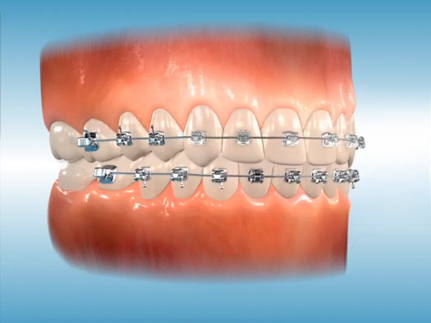 Expanders are commonly used to correct crossbites caused by narrow and constricted jaw forms. 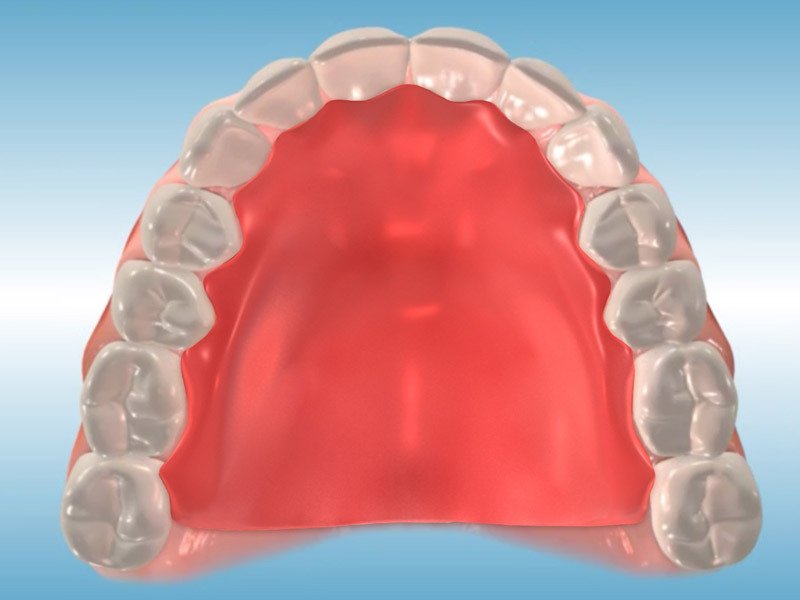 By widening the jaw, this creates more room for the permanent teeth which may be crowded.